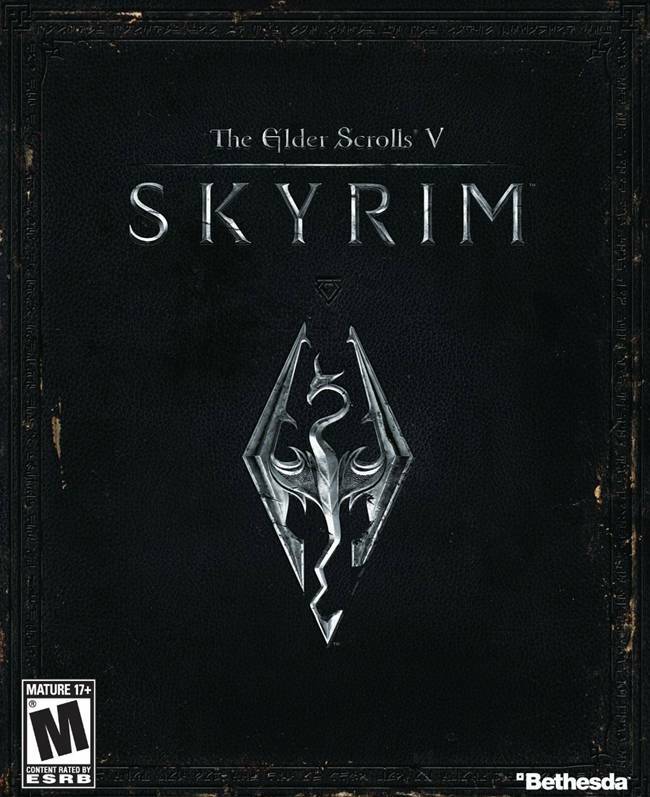 Skyrim is just about to release, and it has been over 5 years since Oblivion came out. Skyrim will be a massive game, and a worthy successor to Oblivion, but there may be some minor things about the game that you may be interested in knowing before you embark on an epic journey. 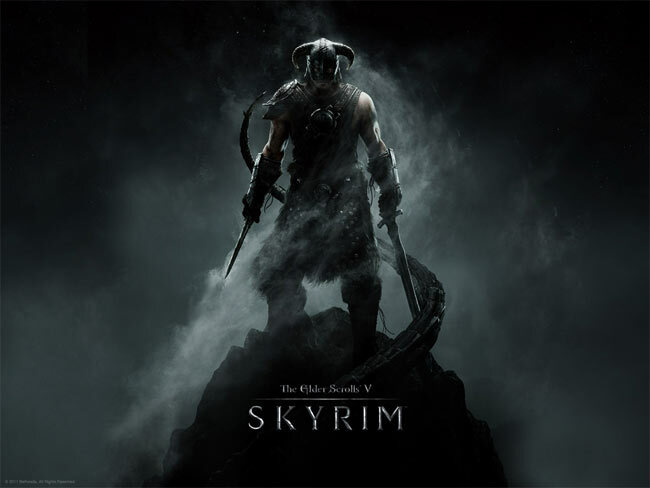 Community manager for Bethesda, Pete Hines mentioned that he enjoyed Oblivion more than Morrowind, and he also said that Bethesda is planning extensive post-launch support for Skyrim. You know what that means? Yes DLC. And if you don’t know, Xbox 360 gets the DLC first (timed exclusive content just like Fallout 3). “Post-launch for us is a mix of game support, dlc, next projects, vacation, and rest. Not necessarily in that order,” he revealed. Do you like gore? We can all agree that for a game like Skyrim, it brings a lot of pleasure being able to annihilate your enemies in the most brutual way imaginable, right? Before I get carried away, you must know that there is no option to turn off the gore. “You cannot disable blood/gore in Skyrim. Sorry. My oldest kid is not happy he can’t play either,” Hines replied. Regarding little things like… shooting hawks from the sky, Hines hinted that it is possible under certain circumstances. He said, “Yes. No.” You are free to analyse his reply. But we believe you can shoot it. Also for those RPG gamers with OCD, you can hold on to your perks, which will allow you to save it for later when you do require it. “You can hold onto your perk points as long as you want,” he said. This is pretty much the best news to been have revealed today. I hate it when I am forced to spend my points because I absolutely dislike forced gameplay design. This is a very good news, especially when I am concerned. The game is being localised in many languages, so people from countries like Italy can get a better experience from the game. We will provide you the complete list of countries localised soon. If you want to play to stealthy, it is important that you use light armour for the game. Because using heavy armour will reveal your position. This is obvious news but it’s good to know from the people who are involved in the creation of Skyrim. “Well it’s much harder to be stealthy in Heavy, which is why I wear light and not heavy. Depends on the char you’re playing,” Hines revealed. The game will be released on November 11th for the PC, PS3 and Xbox 360. Our review of the game will be up soon. Please tell us what you think in the comments section below. Also, please like our Facebook page to support us.